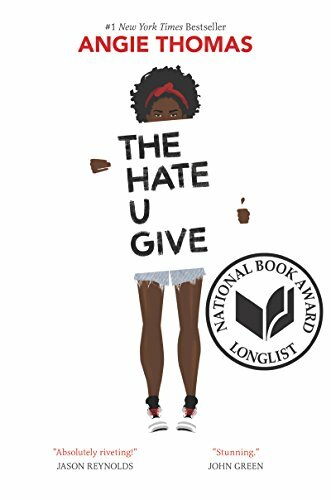 "'The Hate U Give' tells the story of 16-year-old Starr... who navigates between the poverty-stricken slum she has grown up in and the upper-crust suburban prep school she attends. Her life is upended when she is an eyewitness to a police officer shooting her best friend, Khalil (Smith), who turns out to have been unarmed during the confrontation – but may or may not have been a drug dealer. As Starr finds herself even more torn between the two vastly different worlds she inhabits, she also has to contend with speaking her truth and, in the process, trying to stay alive herself." This sounds like the kind of thing I'd be safer reading than watching, though. I suspect people will cry.